The National Police Accountability Project (NPAP) was founded with the intent of helping to end police abuse of authority and to provide support for grassroots and victims’ organizations combating police misconduct. 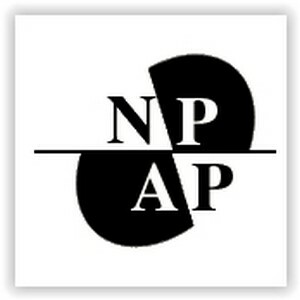 NPAP is an organization of plaintiffs’ attorneys who work on police misconduct cases. The Project uses a variety of means to communicate with its members. We are on the cutting edge of online continuing legal education with a members-only listserv for sharing legal analysis, litigation strategy and information regarding expert witnesses and other topics, and email bulletins regarding new cases and legal developments. Throughout the year we offer a number of continuing legal education seminars across the country, taught by the most knowledgeable and dynamic experts engaged in police misconduct litigation. NPAP is a project of the National Lawyers Guild, which was founded in 1937 as the first racially integrated national bar association. For decades, Guild members have been at the forefront of the fight against police misconduct through litigation and community organizing. The National Police Accountability Project is a natural outgrowth of these efforts. These services are sustained by a national network of member attorneys, police accountability experts and NPAP staff.